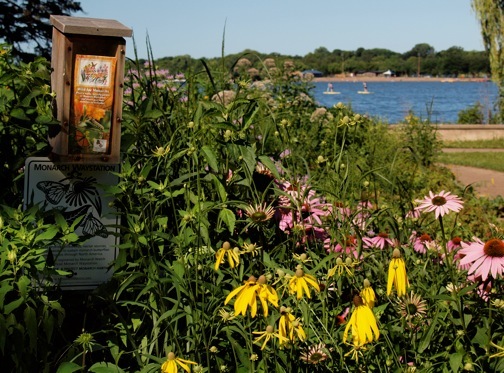 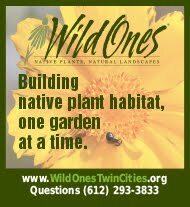 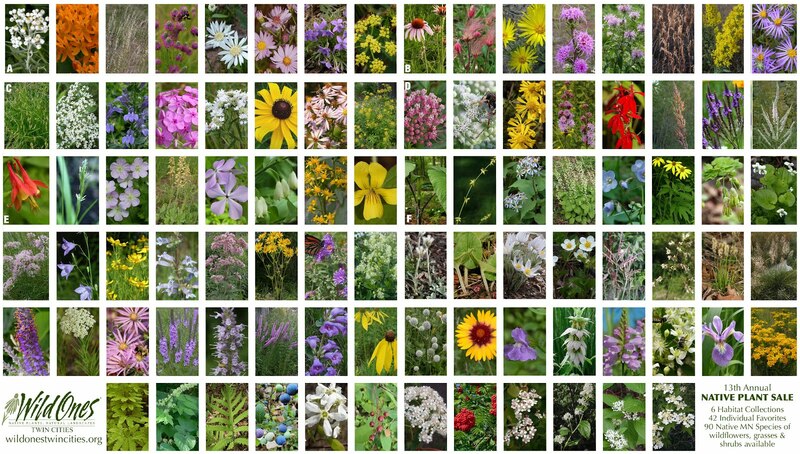 Summer Tours: Wrap up the summer by visiting native plant gardens in Southwest Suburbs, August 9 and South Minneapolis, August 15. 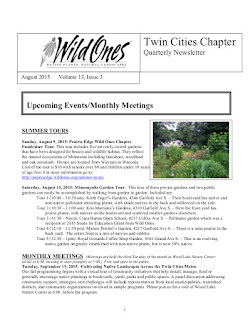 Spring 2015 Program Meeting Notes: Miss a meeting last spring? 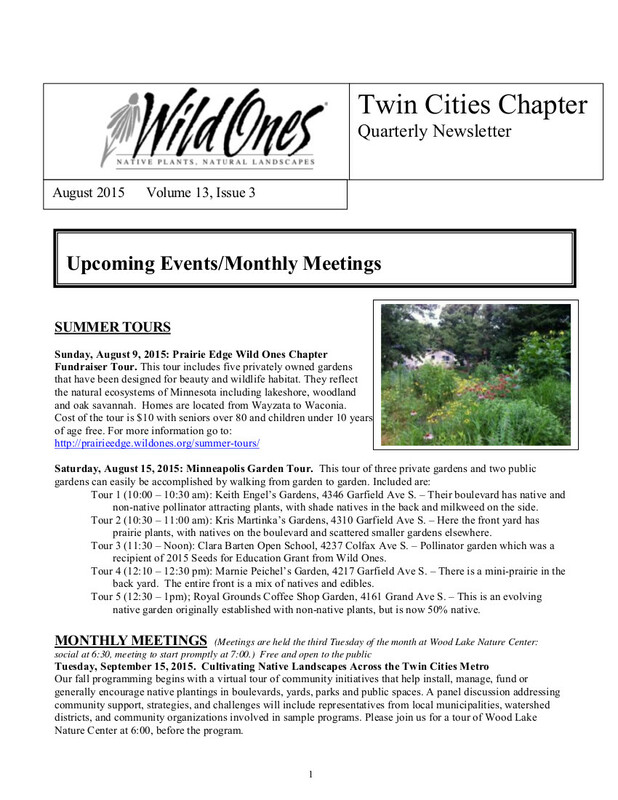 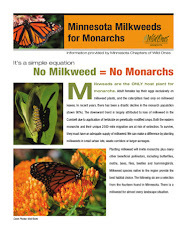 Twin Cities Chapter August newsletter has comprehensive summaries of March through May meetings.